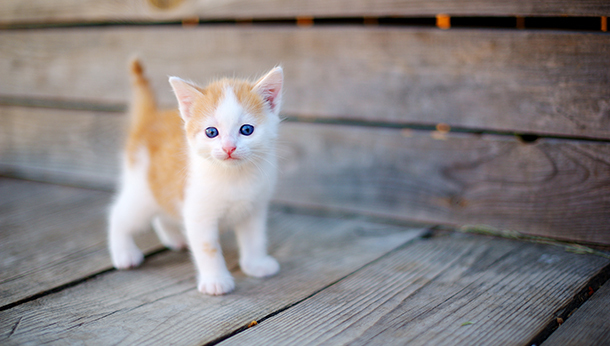 Set your new kitten on the right track with this amazing package. 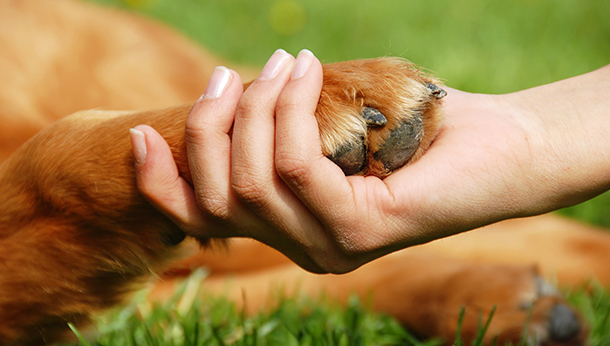 Covers all your pets initial health care needs and saves you money! Set your new puppy or kitten on the right track with this amazing package. Covers all your pets initial health care needs and saves you money! 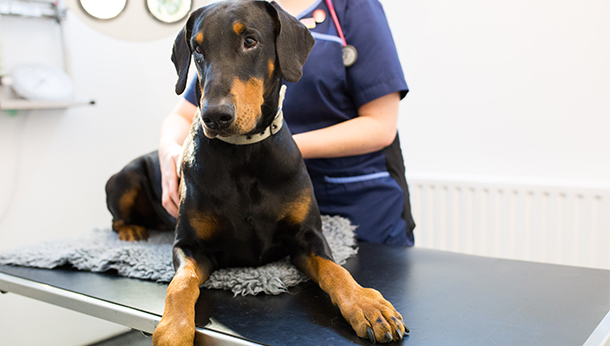 Get your cat or dog microchipped with one of our Registered Veterinary Nurse at our Cathkin Branch. 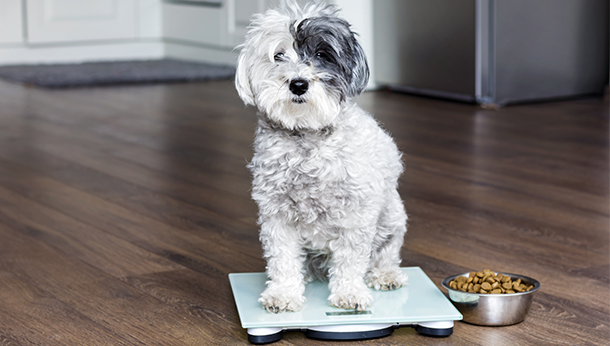 Our veterinary nurses will advise you about the optimum weight for your pet following the Royal Canin Slimfit programme. 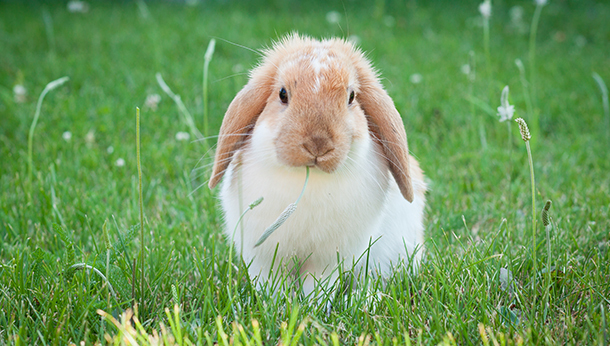 We are now accepting Advocate for Rabbit Welfare Neutering Vouchers which will bring you reduced cost procedures for your rabbits. 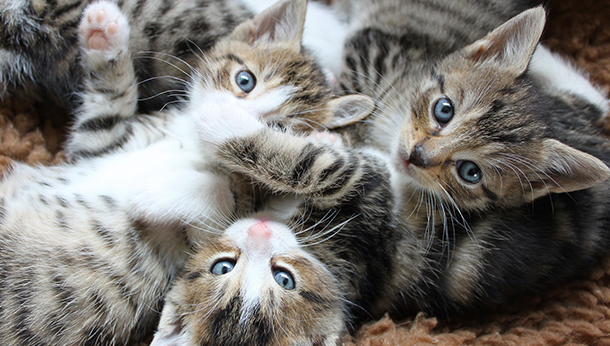 Cats Protection offer a £5 neutering scheme for cat owners who are on a limited income of less than £15,000 per year, a full time student or on government benefits. 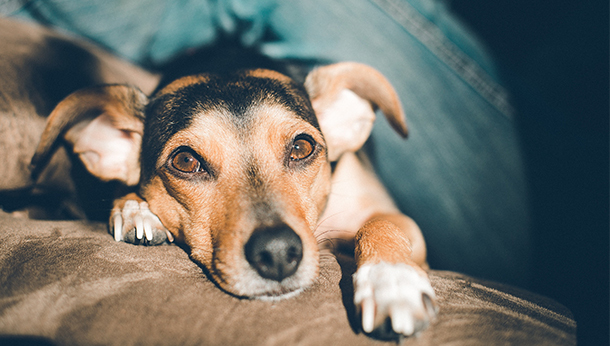 The Society provides £50 neutering vouchers for dog owners on low incomes. The voucher is used towards the cost of neutering their dog at the local vet. 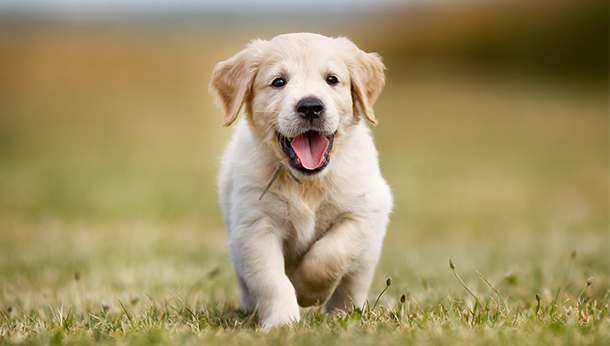 Dogs Trust subsidised neutering scheme is limited to dog owners with certain breeds of dogs and crosses thereof. Click here to get more information. 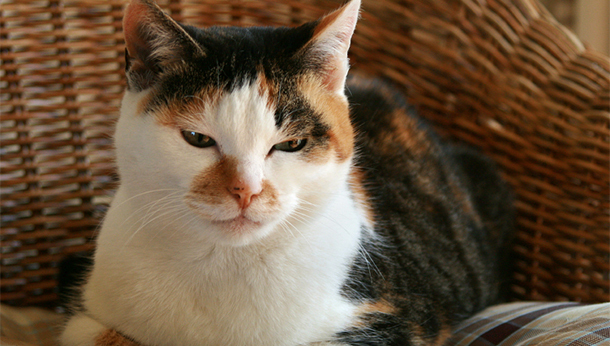 Our resident cat vet Catriona MacKinnon, has developed our Senior Cat Clinic, which is aimed to identify potential health conditions before they become a serious illness. 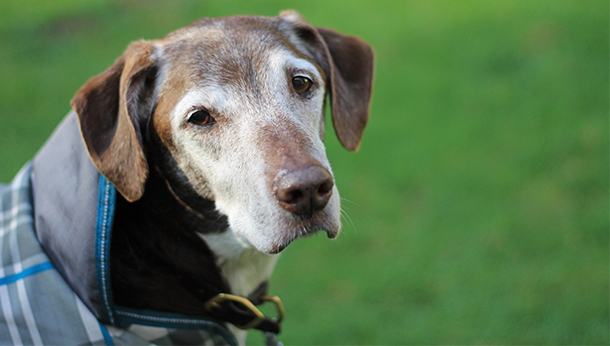 After the great success of our Senior Cat Clinic we are excited to announce the launch of our Senior Dog Clinic.